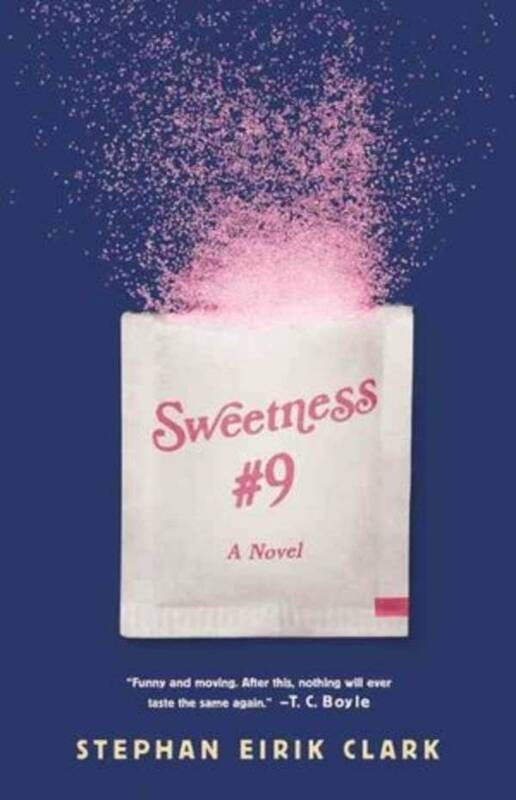 Sweetness #9 is an artificial flavoring that hasn't been invented yet, except in the imagination of author Stephan Eirik Clark. It is also the title of his new satirical novel. Clark's protagonist, a scientist who is supposed to research the safety of the new flavoring for the company that wants to market it, notes a number of disturbing side effects in lab animals. He alerts his employers, who promptly cover up his findings. Sweetness #9 goes on to become a ubiquitous part of the national diet. And the scientist watches as his own family begins to display some of the same symptoms the research animals developed, as well as a new one: His son loses the ability to use verbs. "That was a great challenge for a writer — how do I write somebody who can't use any verbs? That was fun," he told Terry Gross on Fresh Air. He also told Gross that he was inspired by Eric Schlosser's landmark book, "Fast Food Nation." "And as soon as I read that book and its chapter on food product design, I started to ask myself, 'How important are these to the foods?' I started to question if I was really eating food or just the idea of food." "With these molecules, you can make something taste like grass or roasted chicken, and what is it covering up? What is it supporting? What is it enhancing?" Clark asked. "All of these questions and philosophical ideas that sprang out of this simple industry just went off — and I found myself deep into a novel." Clark joins The Daily Circuit to talk about the novel and the issues it raises.